This is The Mechanic, where Alex Wiltshire invites developers to discuss the inner workings of their games. 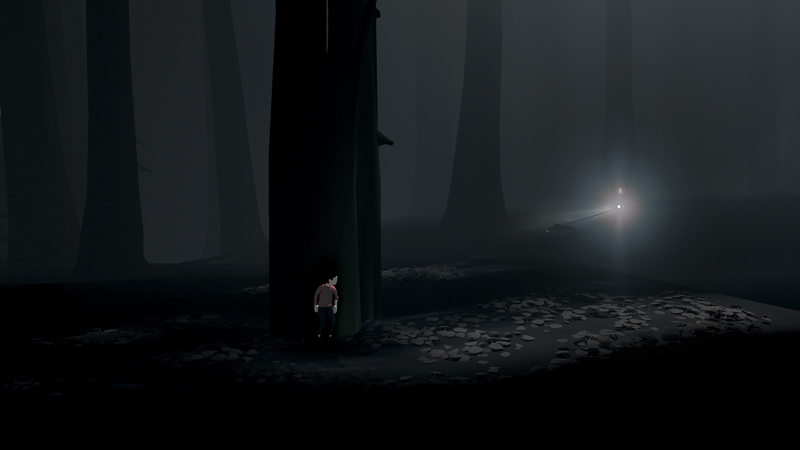 This time, Inside [official site]. 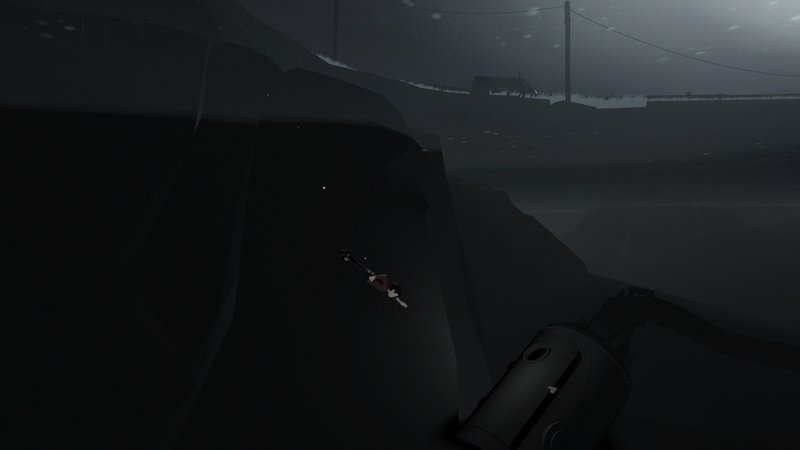 Playdead don’t design games in the same way that other studios do. They’re the result of a process where nothing is written down. There’s no script and no design document. No member of the team owns any aspect of what they make and what will go into the final game. Everything is up for change. 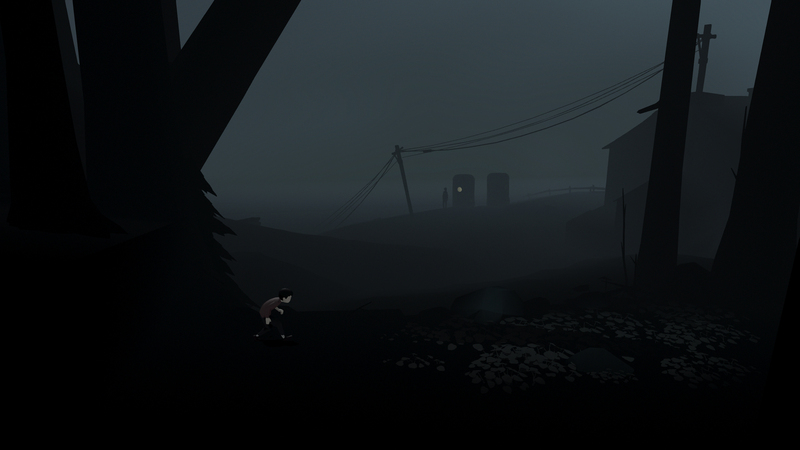 From that creative anarchy rose Inside, a game of the leanest pacing and most intricate staging, and entirely wordless. 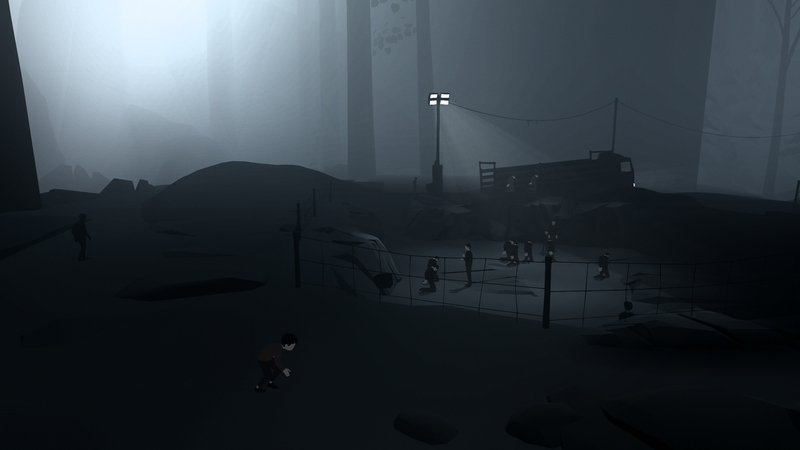 Story and play are entirely communicated through its meticulously constructed environments, which spin subtle mystery and challenge with spare details – a chainlink fence, a hanging rope – created through five years of constant iteration. 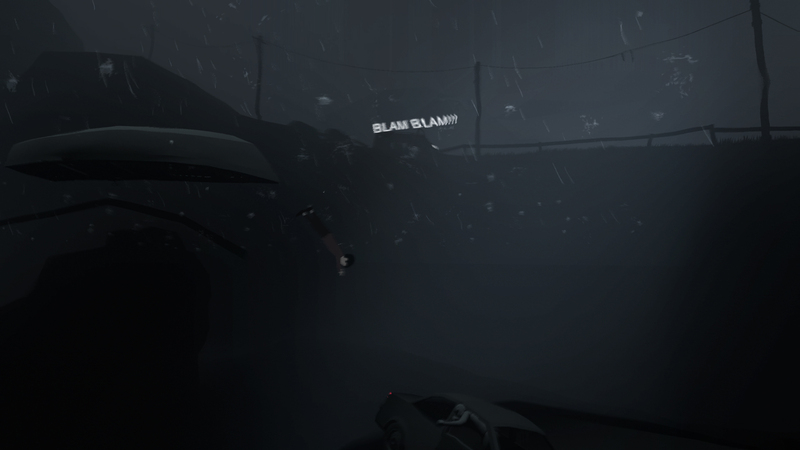 Playdead was nothing like that. 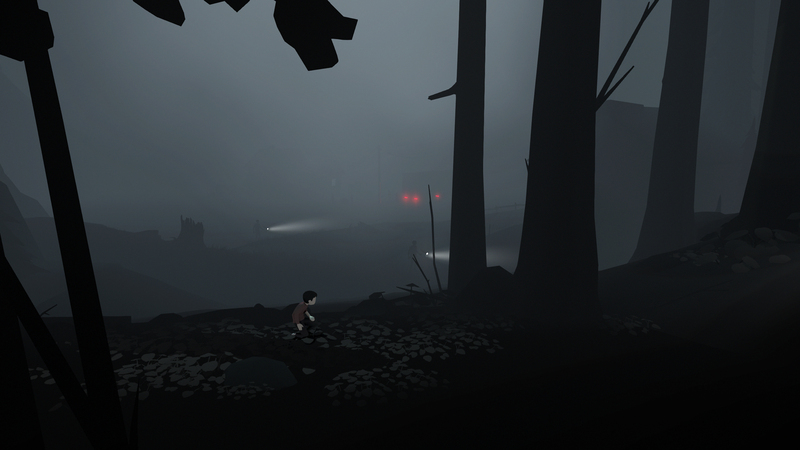 “All of the efficiency and organisation was dropped in favour of a purely creative, open and iterative process.” Petreman thinks that Playdead’s ways arose as a kind of rebellion against standard practices, but it’s all carefully headed by Playdead’s director, Arnt Jensen. 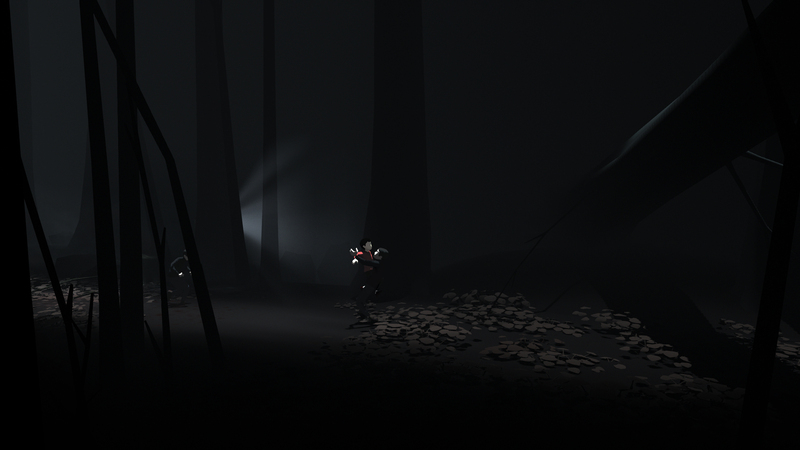 This an early version, from around 2013, of the forest stealth sequence towards the start of the game, where you encounter guards with flashlights who hunt your character down. 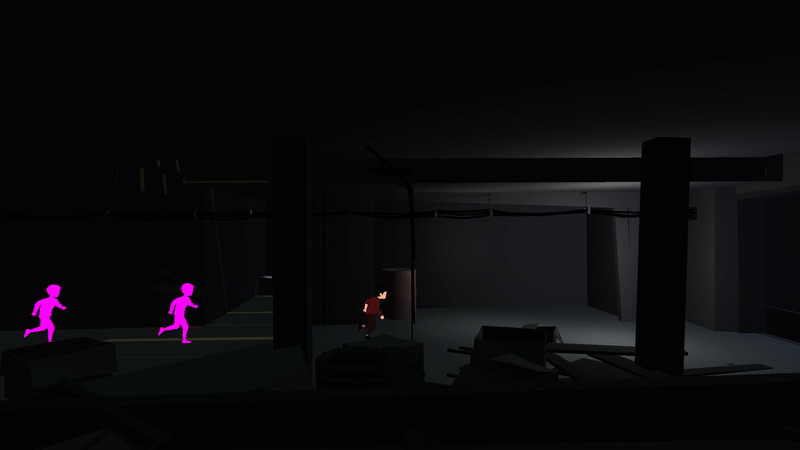 It started with one guard with a flashlight, and a simple placeholder shape provided cover. “Early in the production, we sketched out the basics of what the very skeletal, overarching story of the game would be,” says Petreman. It came from the team talking, rather than writing it down, focusing on the themes that would underpin it, while a concept artist produced style and mood paintings that began to explore the world that these general events would fit into. 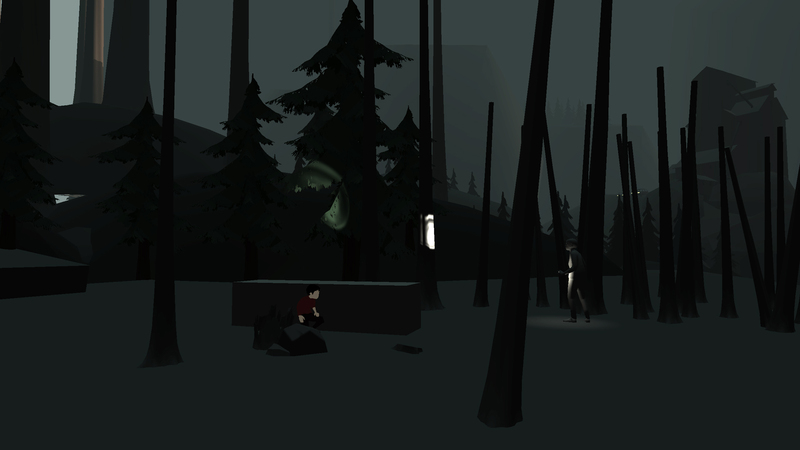 The placeholder later became a tree, the guard with the flashlight adopted a different routine and a dog was added. For Petreman, it meant shedding ego, since no one had sole responsibility for any area, and no piece of artwork was sacred. Day by day, the artists – Petreman worked alongside Marek Bogdan, who also came from IO – would spot around the environments as inspiration struck them, moving on when the flow of ideas ebbed. 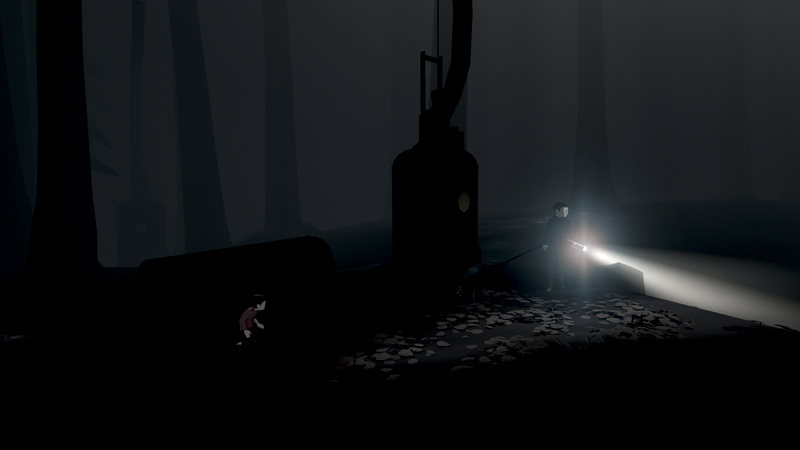 Eventually, the cover object changed from being a tree into one of the mysterious pods that you encounter throughout the game. 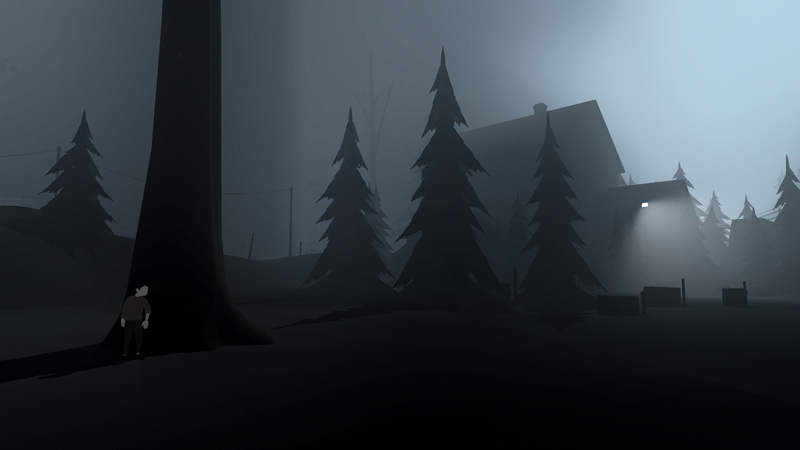 It’s difficult to talk about Inside’s environments without also talking about the dense atmosphere raised by Martin Stig Andersen’s audio design, or the game design itself. 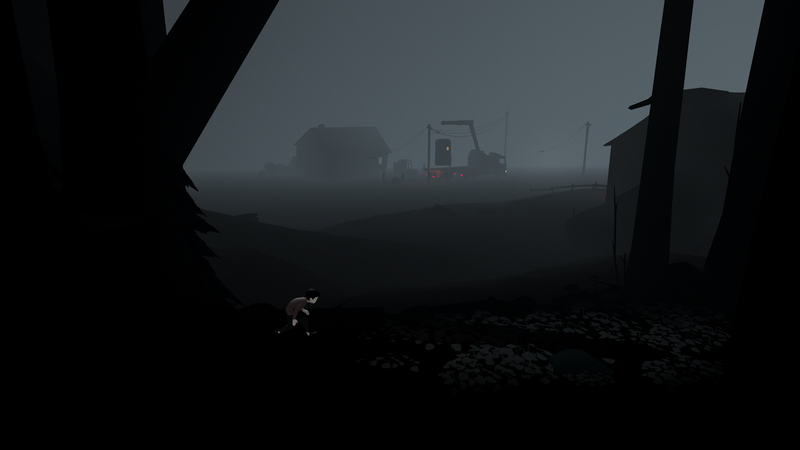 Petreman calls the relationship between the priorities of gameplay, story and visual art a “tug of war” where sometimes the gameplay would define the layout of an area, but usually it was more iterative, areas and ideas contracting and expanding, a back and forth that followed good ideas rather than any particular field. 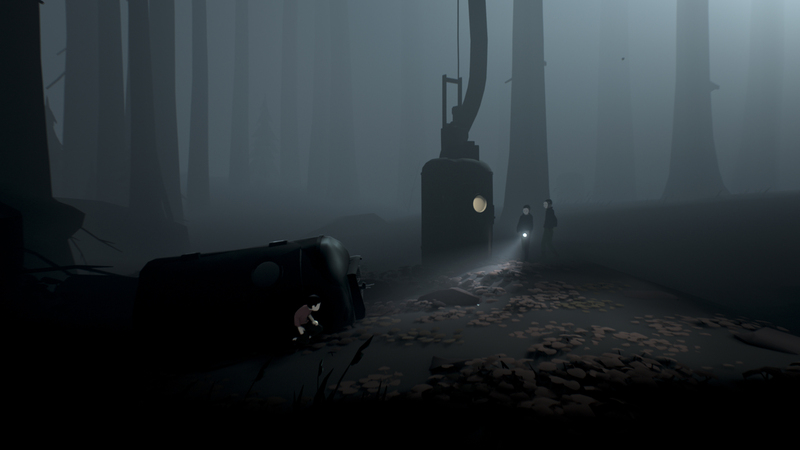 “Sequences were often shuffled around, broken apart and recombined to suit the evolution of the story and to make sure that mechanics and visual cues were shown to the player in the correct order, setting up subsequent encounters,” says Bogdan. “For myself, I was most interested in giving the world a sense of place and history; to use the environments to illustrate the various stages by which the world had eroded into its current state,” says Petreman. He – and the rest of the team – wanted to weave into the environments details that would give players a chance to figure out the history behind these places themselves. In the final version, the dog was dropped in favour of a second guard. They both stand still until they hear the boy land behind the fallen pod. 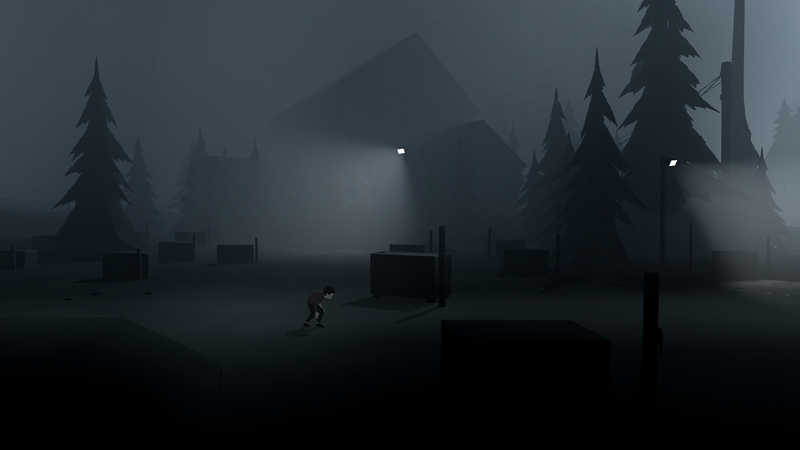 “The proximity of the guards to the playground, the flash of the white masks as they look in the boy’s direction, the activation of the flashlight, the legibility of the pod as cover… Every small detail of gameplay setup, animation, sound and environmental design played a part in getting the player to read the sequence correctly,” says Bogdan. 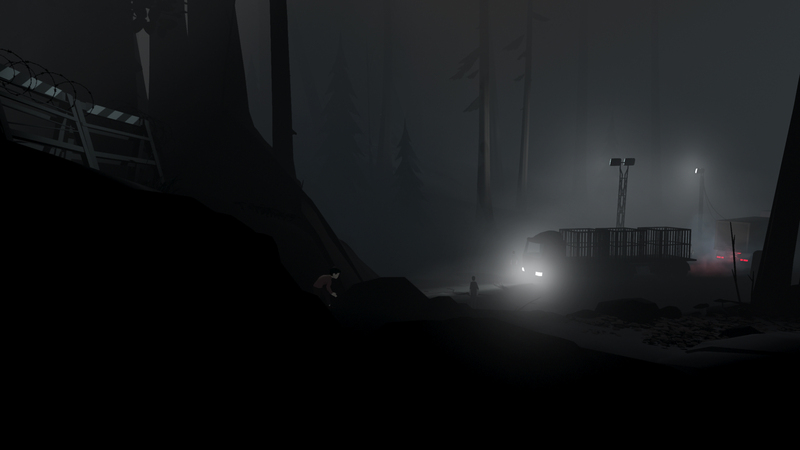 The forest at the beginning of the game was the result of five years of organic iteration, each part starting with one initial concept which was little by little altered and tweaked over that time. “In the forest, there were perhaps a handful of moments in that entire sequence which might resemble things from early in the project, but likely five times as many that we discarded,” says Petreman. The moment the antagonists’ activities are revealed is purely about storytelling. It’s a key point, a realisation of what the boy is up against. It took about a dozen iterations to get to a balance between explicitness and ambiguity. Early solutions were pretty explicit. 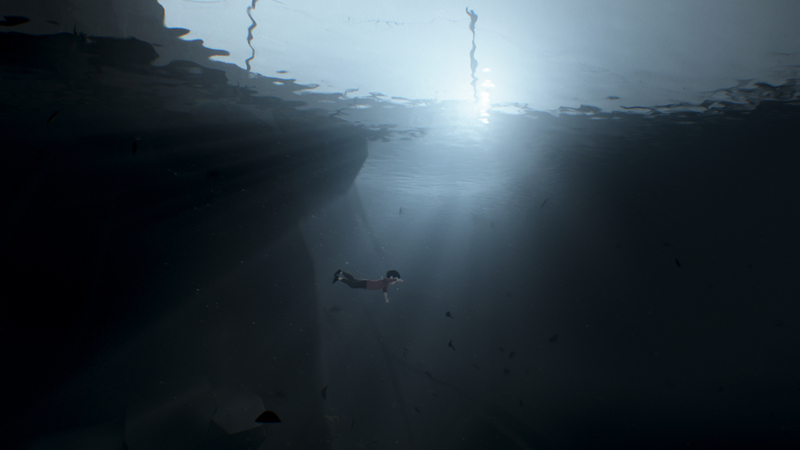 In the lake sequence, the boy initially was meant to pull a corpse from a sunken car and use it as a decoy to get the guards to leave the area. In some versions, the corpse was hidden in a submerged pod. The first attempts at the forest chase did not involve any dogs and took place in an urban setting. It was quite an elaborate sequence, requiring the boy to push obstacles out of the way or to use them to thwart his pursuers. The chase ended up in the forest and included all sorts of ideas that did not make the cut – at one point, one of the guards ran at the boy from the opposite direction, blocking his path and requiring the boy to jump on him, knocking him over. And apart from gameplay, the look of the section constantly changed. The dogs had their tails trimmed to look less like wolves and closer to a Dobermann. The outfits of the guards in the forest were made more guard-like. “Because, as Morten [visual developer, Morten Christian Bramsen] put it, they originally looked like architects, dressed in fitted black sweaters and slacks,” says Bogdan.